Need a little extra support? Let our Physiotherapists assist by providing their expertise on a wide range of orthopaedic braces, pillows, gels/ creams, footwear and home treatment equipment to have you on the road to recovery. We have researched the market to provide professional advice based on your individual needs for the products that are best suited to you. Compression garments designed for pain relief and support during pregnancy, faster post natal recovery after delivery, protection during exercise and recovery from surgeries. The medical grade compression garments require professional measurements, sizing and prescription for health fund rebates, all of which our Physiotherapists are trained to provide. Ergonomic orthotic footwear that look like normal thongs! 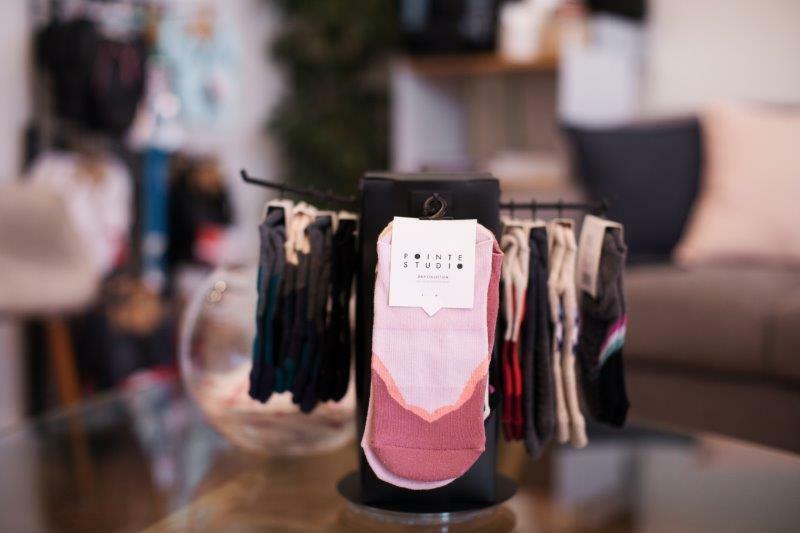 While our beautiful Perth weather make thongs a summer essential, our feet don’t always agree. 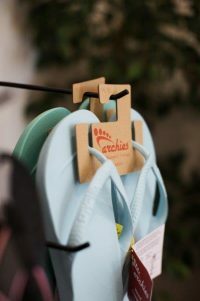 Now you can combine comfort with style with Archie’s thongs designed by an Australian Physiotherapist! With arch support, heel elevation and no plugs (no more blowouts!) these will become the thongs you never want to take off. 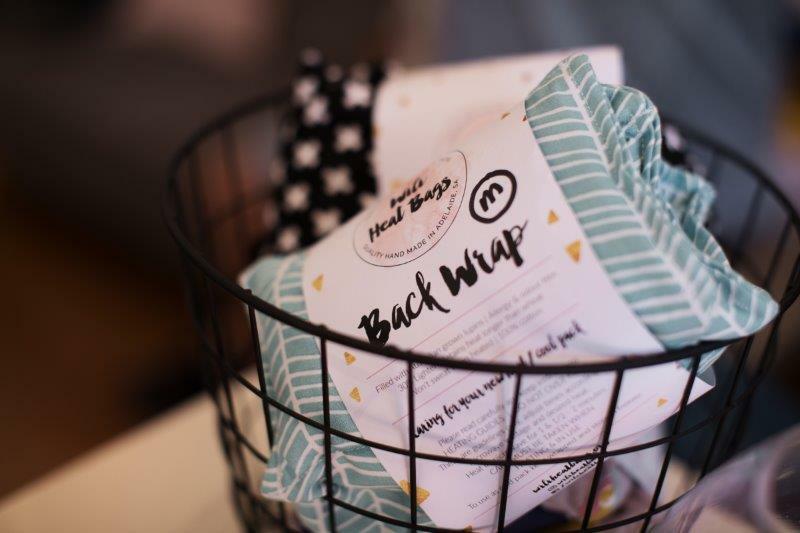 Lupin filled heat (or cold) packs which are odour free, 30% lighter in weight and retain their heat longer than wheat, are allergy-free and don’t sweat like traditional wheat heat packs when heated up in the microwave.